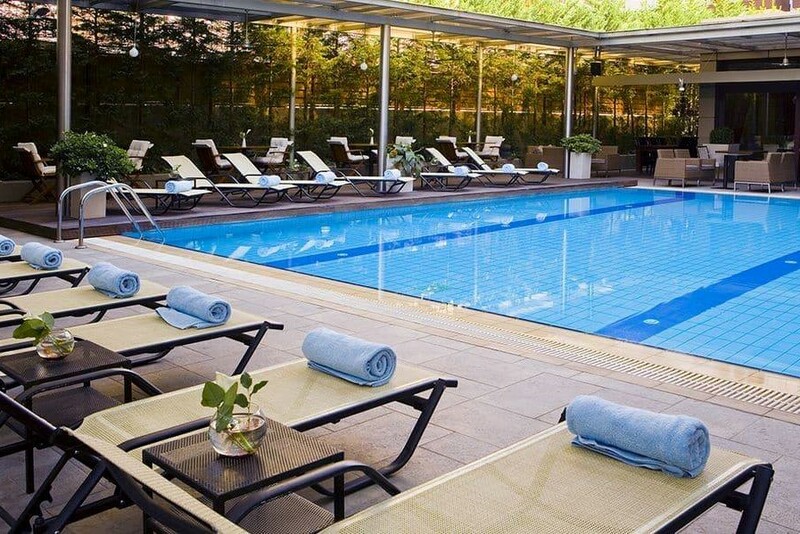 The Lazart Hotel, located just ten minutes from Thessaloniki’s city center, is inviting guests and residents of the city to cool off at its pool during the hot summer days. Visitors can take a dip in the pool and experience the relaxing ambiance at the price of 10 euros, including sunbed and towel. The “Impressions Pool Lounge” operates daily, from 11am to 1pm, and serves colorful cocktails, healthy snacks and cold beverages.